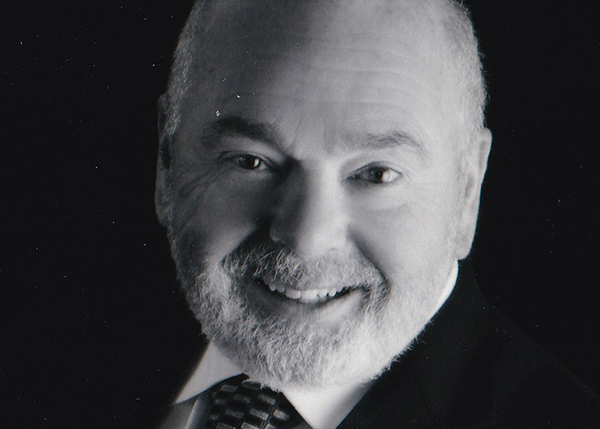 Alan Richman, 79, of Monroe Township, a contributing writer to the New Jersey Jewish News, died March 13, 2019. Born in the Bronx, Mr. Richman graduated from Hunter College in New York City, where he was the editor of The Arrow, its student newspaper. He entered the Army in 1961 and did his basic training in Ft. Dix. After serving for six months, he was called up for an additional 10 months during the Berlin crisis. He served in an MP unit in Ft. Bragg in Fayetteville, N.C., where he was the editor of the post newspaper. The editor and publisher of several trade journals, he worked for a short time in public relations and advertising. Additionally, he wrote several books and received awards for his business writing. 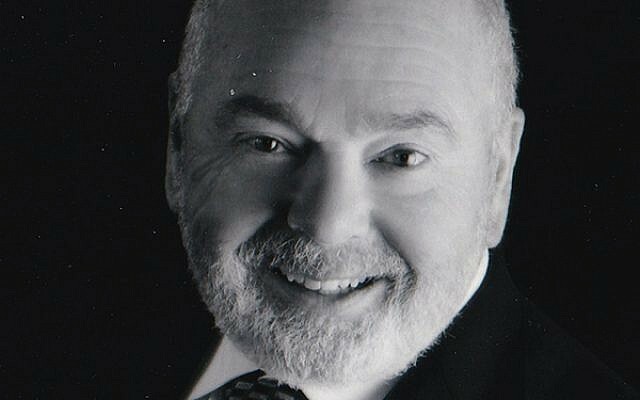 He continued to write in retirement, primarily working for the New Jersey Jewish News and trade journals in the natural products and culinary fields. He also became a poet and led poetry workshops on cruise ships. He coached boys and girls soccer in Marlboro Township for 30 years and served on the soccer board. He served on the board of trustees of Congregation Beit Shalom, Monroe Township, and was active with the Jewish Heritage Museum of Monmouth County. He is survived by his wife of 54 years, Kelli; two sons, Lincoln (fiancée Shirel Gidekel) and Matthew (Elisa Guarino); a sister, Toby Richman of Seal Beach, Calif.; and four grandchildren. Services were held March 15 with arrangements by Bloomfield-Cooper Jewish Chapels, Manalapan. Memorial contributions may be made to ASPEN, 9 Aspen Circle, Edison, N.J. 08820 or American Heart Association.